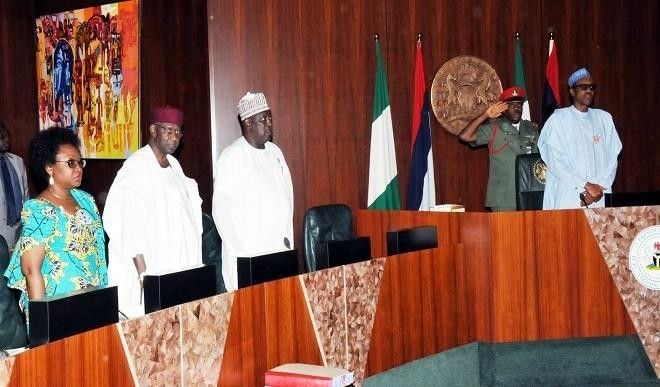 The Federal Executive Council meeting has been postponed till Thursday following the non completion of the 2018 budget. It said a special session of the council will hold to discuss the 2018 Appropriation Bill. “Federal Executive Council (FEC) Meeting will hold tomorrow, Thursday Oct 26. Agenda is #Budget2018, which is currently being finalised,” it tweeted. The Federal Government had promised to ensure that the 2018 Appropriation Bill gets to the National Assembly this MONTH.